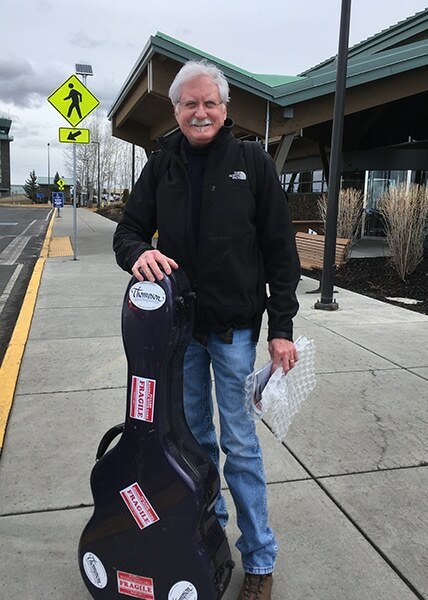 We, at Thompson Guitars, are very saddened to let all of you know that Preston Thompson passed away April 11th after struggling with health issues over the last 9 months. We are one small family here in Sisters Oregon, and along with his wife Julie and daughter Piper, we appreciate all of the support we have received while Preston has been ill.
Preston led a uniquely talented group of craftsmen while passing along his skill and knowledge to each member of the team. Over time, this developed into complete trust in us to build guitars that create the vintage tone he so cherished. We loved him dearly and he will be greatly missed. His legacy will live on in every guitar we build. in the 1930's for a true 1930's sound. 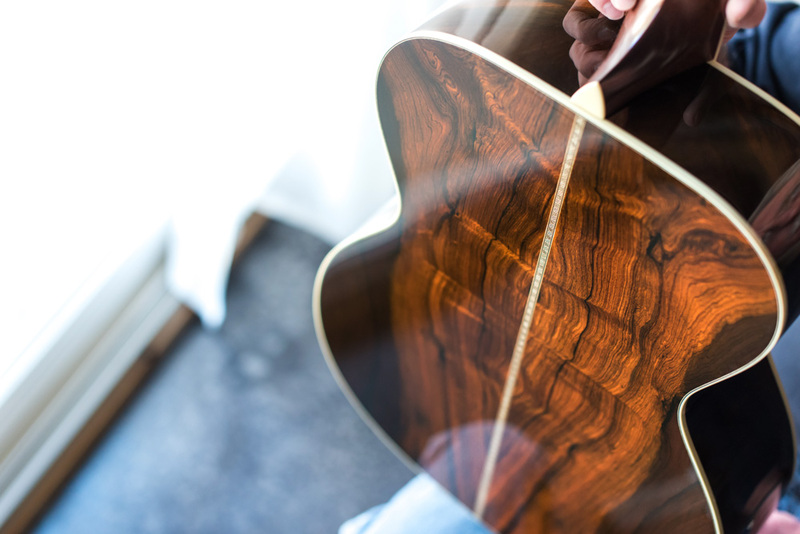 Every Thompson Guitar receives the same immaculate attention to detail. acoustic guitars from the 1930’s. traditional and custom inlays available. 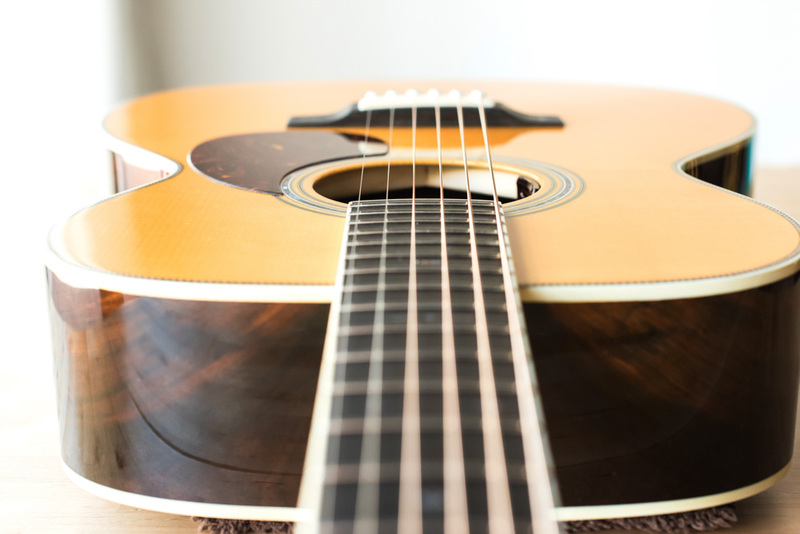 THE FINEST HANDMADE ACOUSTIC GUITARS, CUSTOM BUILT TO YOUR SPECIFICATIONS. 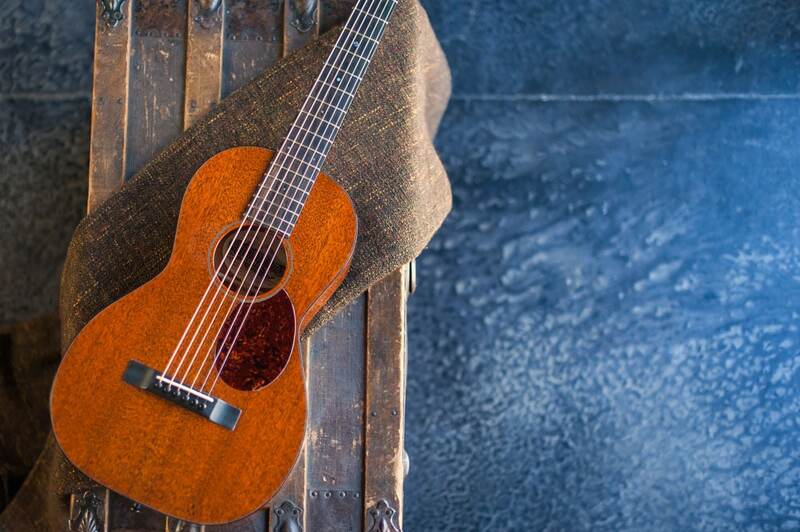 Noted for their power and immediate, responsive voice, Preston Thompson Guitars pay tribute to the best American made instruments from the 1930’s. 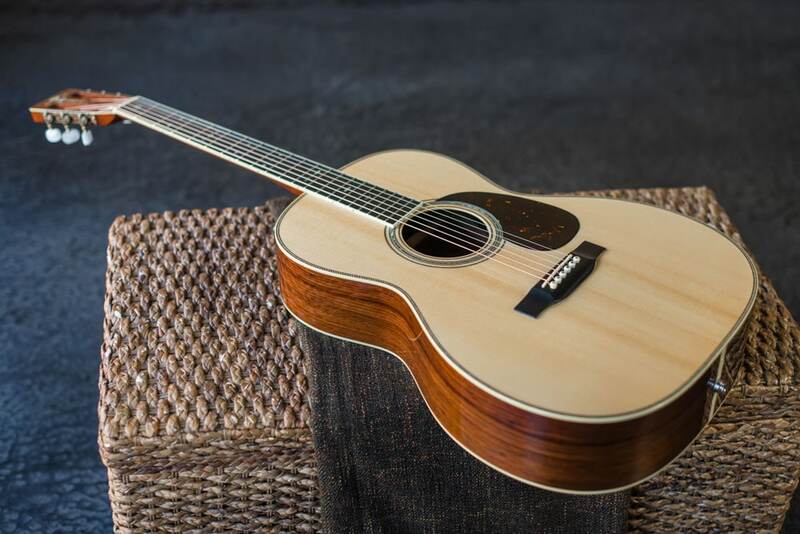 Master guitar luthier Preston Thompson and his small team of highly skilled craftsman produce custom acoustic guitars that have the look, playing feel and above all, the sound of the best instruments from that original Golden Era of guitar making. Thompson Guitars are built strong and light with time tested designs and construction methods, providing a lifetime of enjoyment. 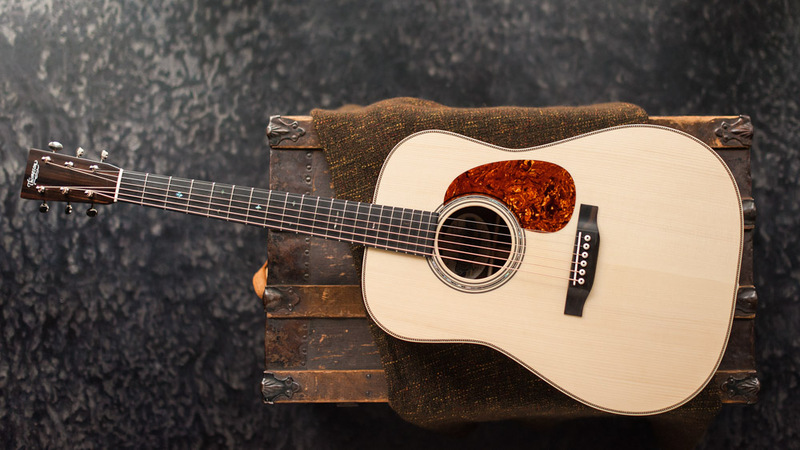 Our instruments are handmade every step of the way, from the finest woods available, including Brazilian Rosewood, Honduran Mahogany, Oregon Myrtlewood, Honduran Rosewood, Adirondack Spruce, Lutz Spruce, Sitka Spruce and European Spruce. 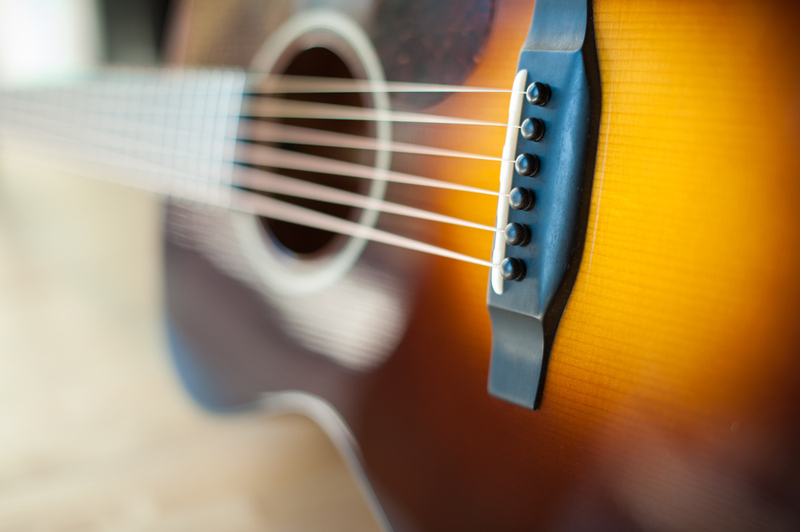 World-class guitars suitable for finger style or flat-picking in any genre.